Welcome to my teacher page. I graduated at Bloomsburg University in 2000 with a bachelors degree in Early Childhood and Elementary K-6. 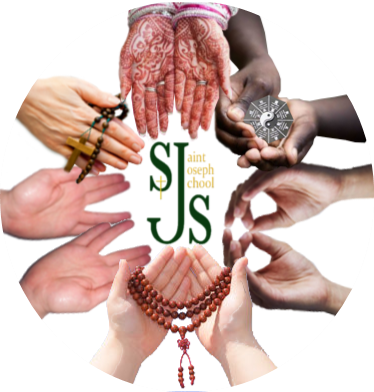 I have two children that have enjoyed their education at St. Joseph School. They really loved the family atmostphere and amazing academic challenges the received at St. Joseph School. My classes are never bored! I have 3 couches in my classroom that we use for cozy reading or a fun change to sitting in our desks. Our activities go from independent work, group work, to whole class instruction. We are usually changing activites every 15-20 minutes. I feel that it keeps the stdents active in their learning. All of my assignments will be posted on ParentSquare each day. I will assign most assignments a week ahead of time. Please send me a message if there is ever a question about homework! I always accept donations of napkins, hand sanitizer, and tissues for the room. Thanks and God Bless!